With a recent decision restricting the movement of the Syrian envoy to the UN inside the United States, it is now apparent that the Obama administration is incapable of controlling its affronts against foreign nations despite those nations having posed no threat to them. 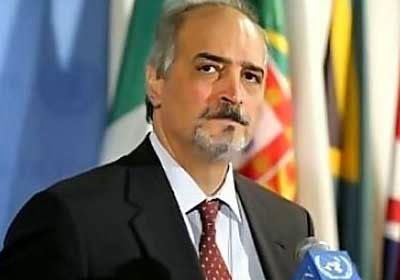 During the midst of an intense crisis in Ukraine as well as the continuing Western-inspired tragedy in Syria, the United States government has now taken the irrational step of limiting the movement of the Syrian envoy to the United Nations, Bashar Al-Jaafari, to the distance of 25 miles within New York City. The United States has applied similar restrictions against the ambassadors of both North Korea and Iran.